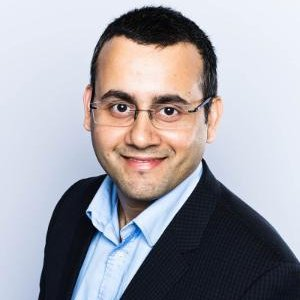 Nipun is a Regional leader within Avanade, specializing in Intelligent Process Automation and Enterprise Transformation, He is a thought leader in Process Automation and has led numerous initiatives at FORTUNE100 companies. Nipun leads the Intelligent Automation business and specializes in the enterprise selection, design, robotics operating model and implementation of automation technologies involving robotics (RPA) and cognitive technologies (AI). Check out the incredible speaker line-up to see who will be joining Nipun.